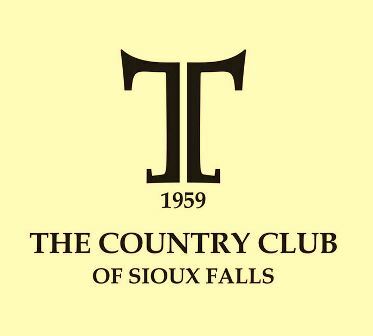 Spring Creek Country Club, is a Public, 18 hole golf course located in Harrisburg, South Dakota. 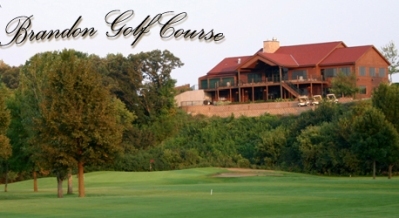 Spring Creek Country Club first opened for play in 1991. The course was designed by Marty Johnson. The front nine is relatively flat, while the back nine is hilly. The fairways are tree lined, with elevation changes throughout most of the back nine. 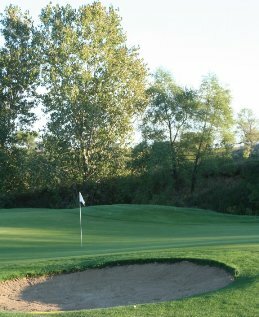 The greens are large and mostly flat however several greens have significant undulation. #12 is the signature hole. This 358-yard par-4 plays uphill to a dogleg fairway that breaks ninety degrees to the right. Par for the course is 72. From the back tees, the course plays to 6,321 yards. From the forward tees, the course measures 4,973 yards. The longest hole on the course is # 13, a par-5 that plays to 545 yards. The shortest hole on the course is # 6, a par-3 that plays to 149 yards from the back tees. 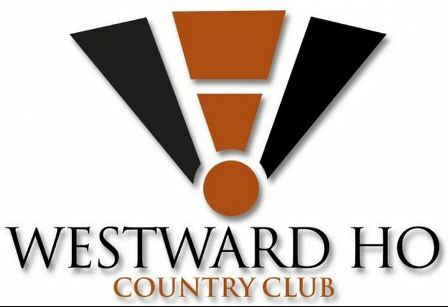 Watch out for # 13, a 545-yard par-5 challenge is the #1 handicap hole on the course. 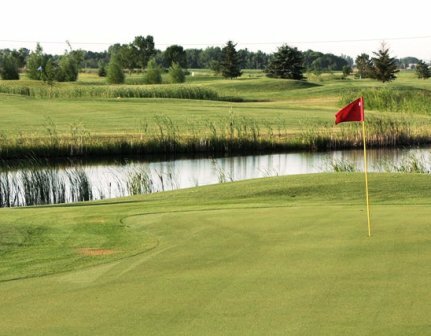 The easiest hole at Spring Creek Golf Course is # 13, a 169 yard par-3.